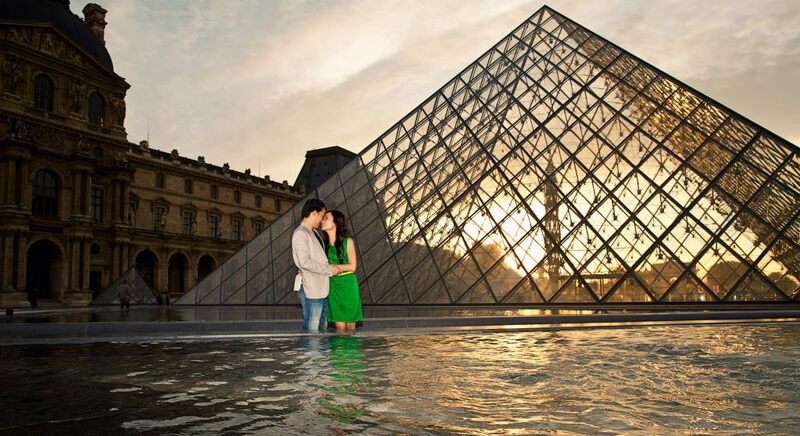 We’ ve been to Paris a few times and this beautiful city has a special place in our heart. 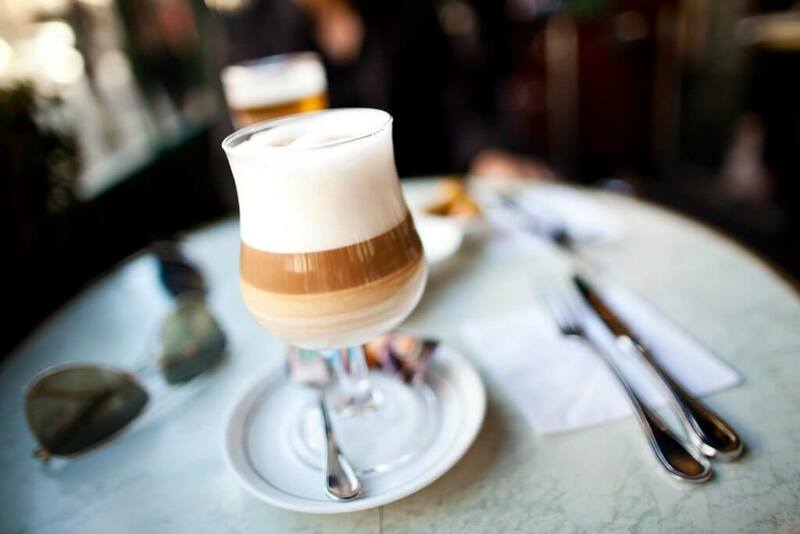 One of our favorite spots for coffee is Café de la Paix, a famous café in Paris. 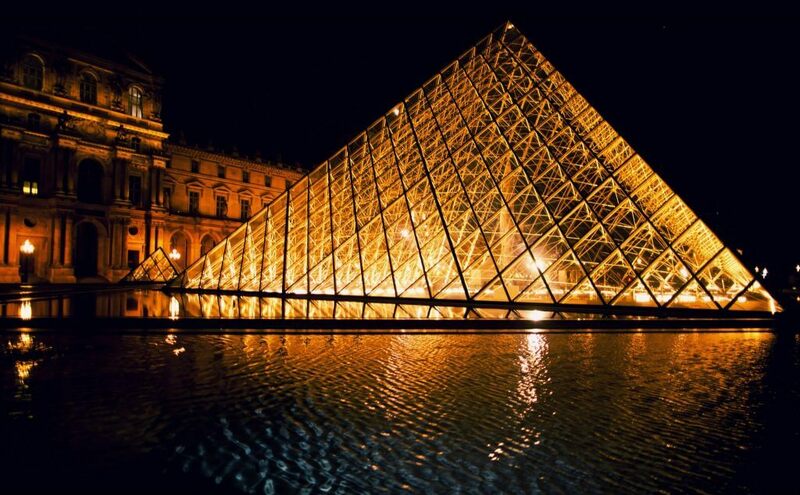 It was designed by Charles Garnier, the architect of the Paris Opéra (located across the plaza). 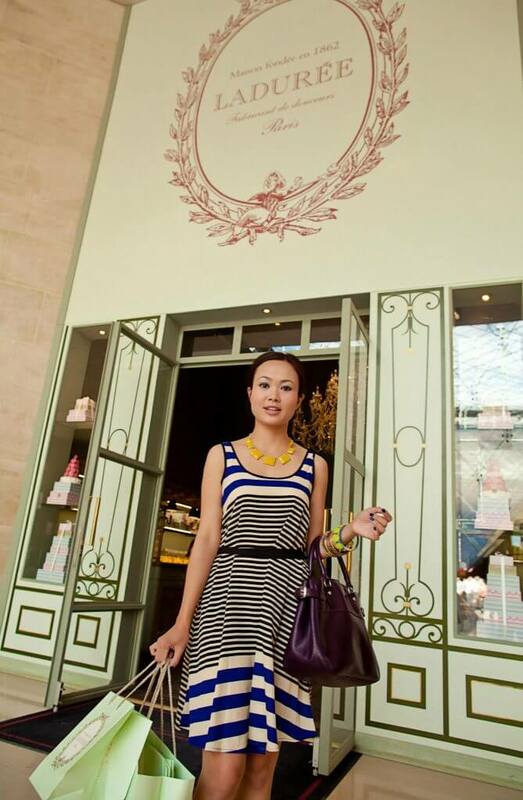 It is said that if one sits at the café, one is bound to run into a friend or acquaintance due to the café’s popularity and reputation. 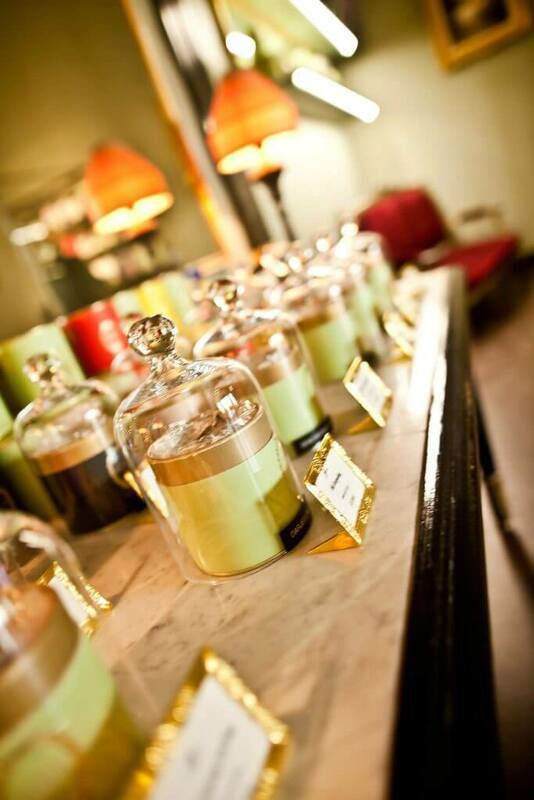 Laduree’s is a must-visit spot whenever we are here! 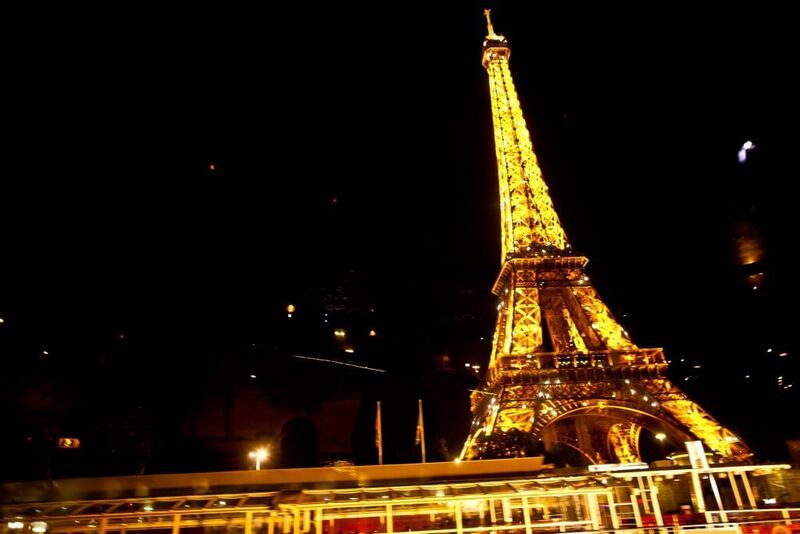 And 2-hour illuminated cruise on the Seine River is a perfect way to explore magical Paris. 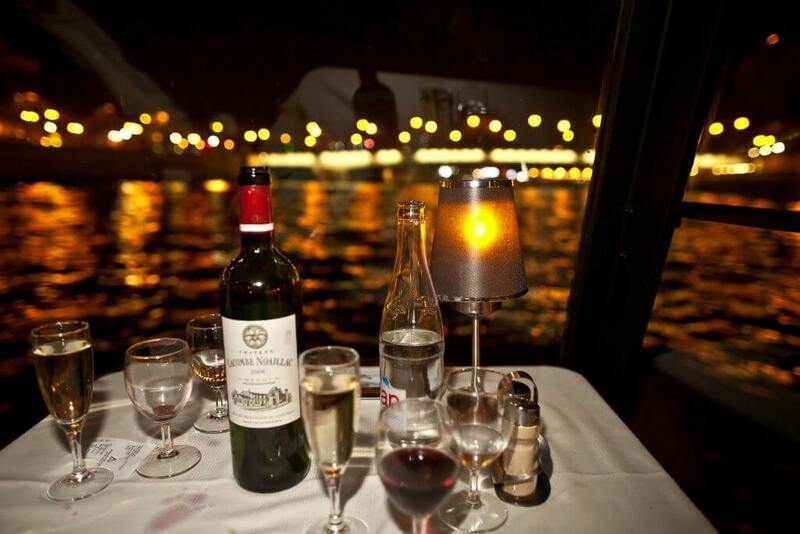 Soft classical musical atmosphere while savoring excellent French cuisine was something that we can never forget. 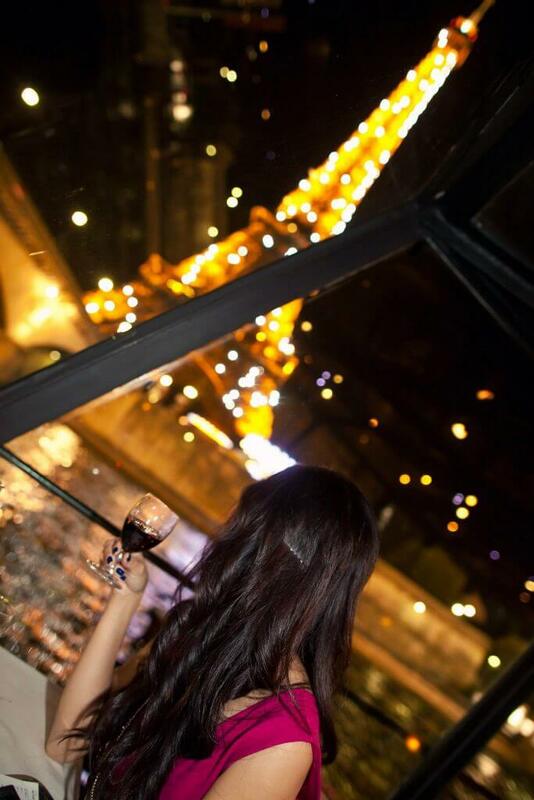 Enjoying the extravaganza of the illuminated city and its rich history and admiring the magic of the City of Lights should be on every tourist’s to-do-list when in Paris. My husband and I really absorbed ourselves in the French café culture! Everyday we saved some time to sit back and relax at one of our favorite cafes and watch people passing by. 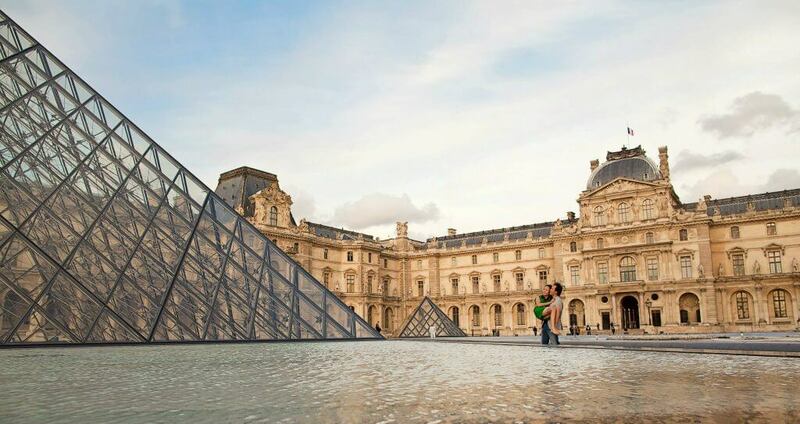 We can find cafes on every street in Paris; they come in many forms. The locals flock to them to soak up the unique atmosphere and sip on a small cup of coffee. 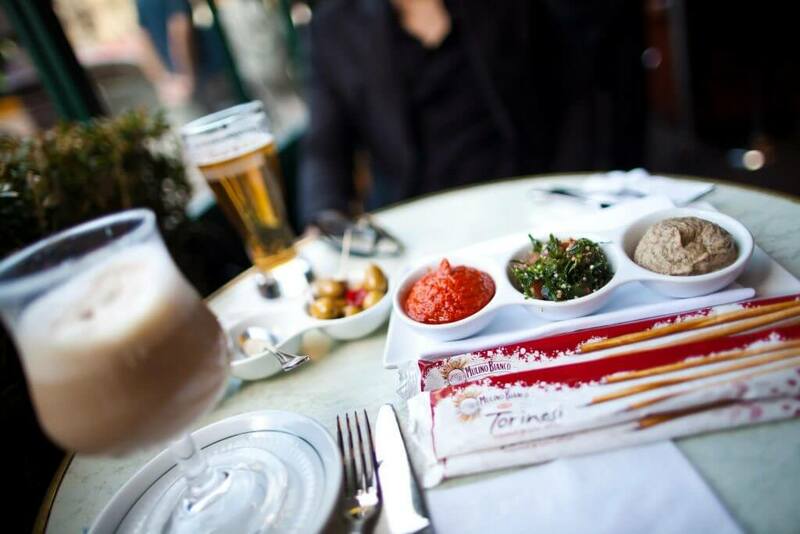 The famous Café de Flore is praised by visitors from around the globe for its ambient atmosphere, delicious dishes, and its being the perfect place to relax watching the passers by. 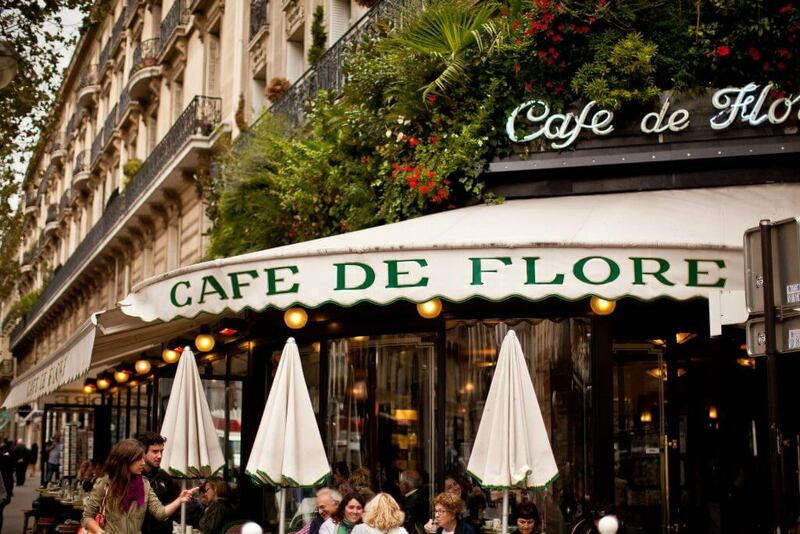 Café de Flore has housed the likes of Picasso, Sartre and Camus in its time and still retains its original Art Deco dating back to World War II.The French café culture is for people who like to be seen and to people watching!